IT Business security, keep your companies data safe. Protect yourself from cyber attacks. Protect your business from cyber attacks and data loss. 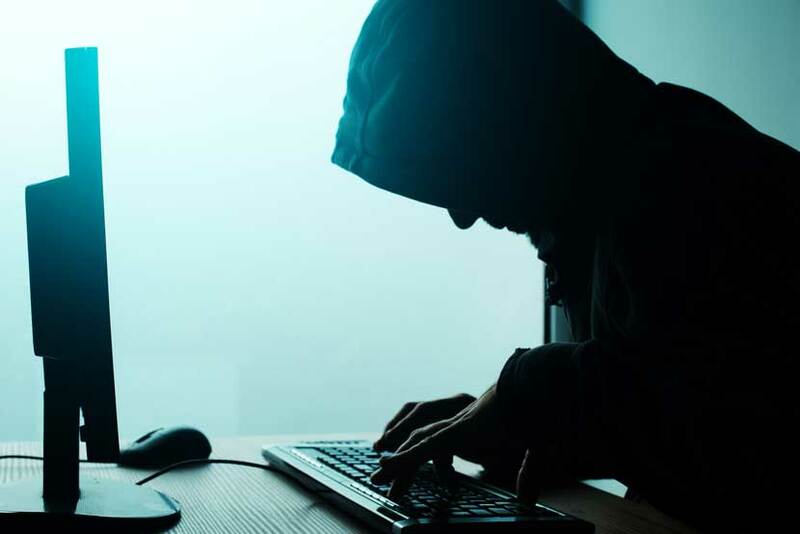 In 2018 cyberattacks are also commonly used on small and medium-sized enterprises. Every company has a multitude of devices connected to the Internet. Devices such as laptops, smartphones, smart TVs, video surveillance systems, servers and other types of devices, soon even our coffee machines will be connected to the Internet. Are you sure you have not already been hacked? The customer/supplier list of your company may have been intercepted and resold to the competition. Your servers could become a cryptocurrency miners without your IT managers knowledge, there may already be malware on your website sending spam messages around the web, your server’s IP address might be already blacklisted and blocked from sending legitimate messages to your customers. All this is not an apocalyptic scenario, it happens every single day, thousands of companies are affected. The enemy is untracable and attacks are invisible, and often not detected, but do irreparable damage. We analyze business processes, study your work method, what you share, and how the company data is managed and stored. We offer ad hoc solutions based on your company profile. For an easy and immediate managed approach contact us now.